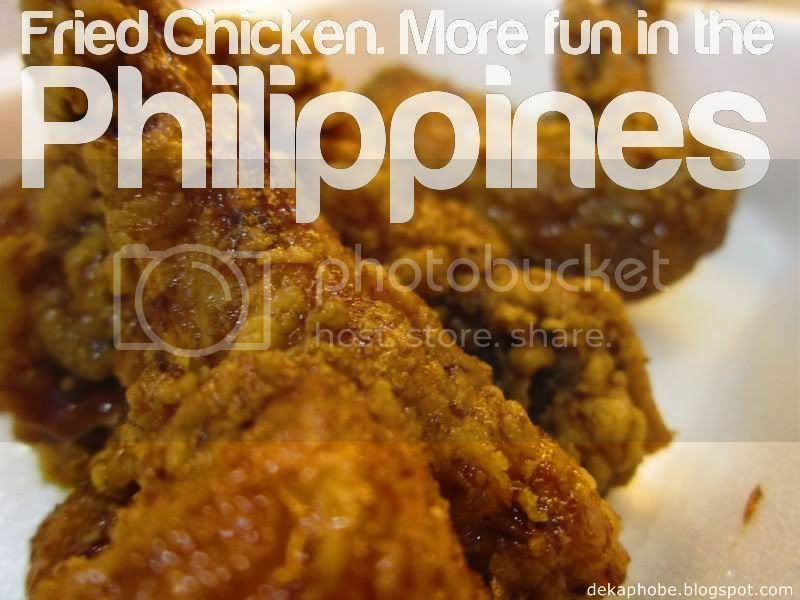 [i am a dekaphobic]: Photo Album #06: It's More Fun in the Philippines! 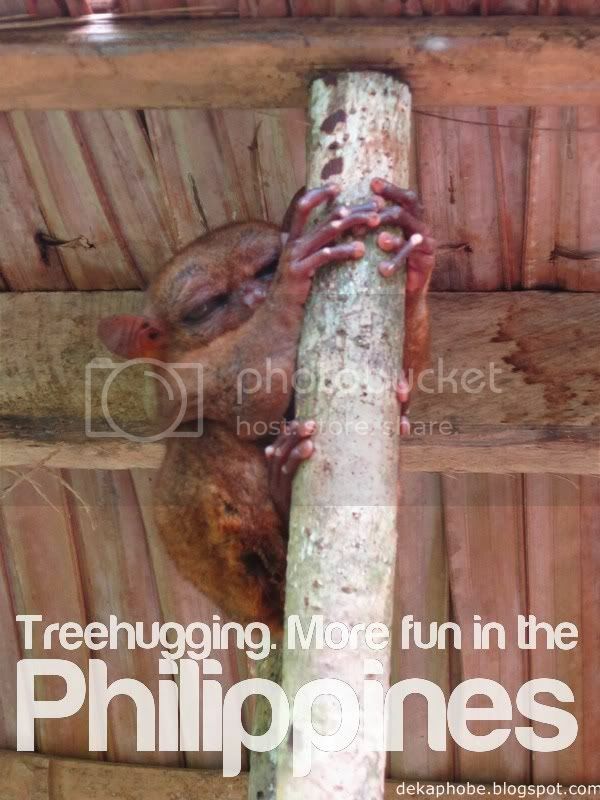 Photo Album #06: It's More Fun in the Philippines! Alright. 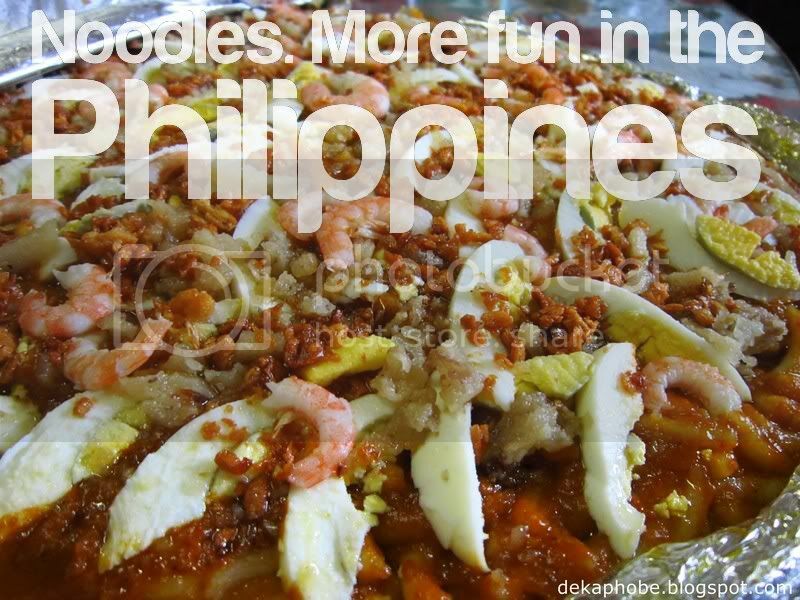 I'm riding the waves by doing the DOT slogan: "It's More Fun in the Philippines" and posting my pictures here. 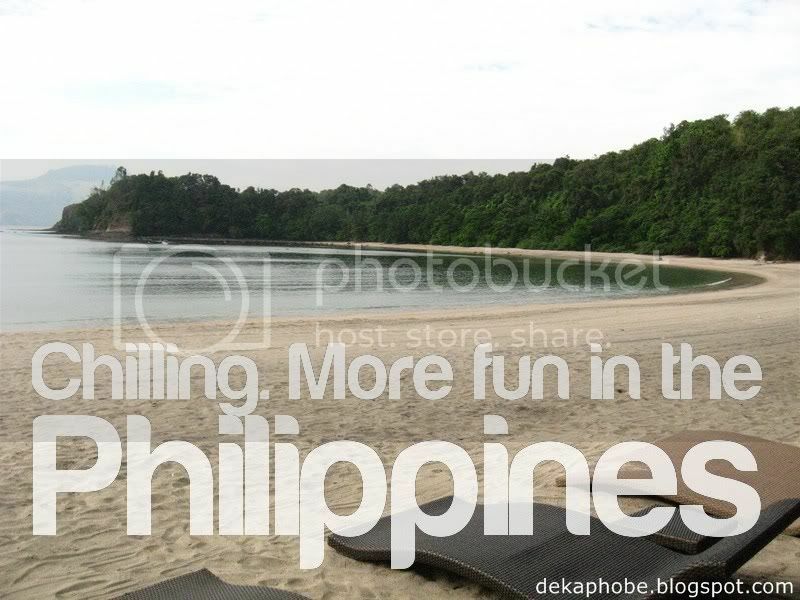 I didn't have to struggle in looking for photos that would represent the country, because seriously, Philippines is beyond beautiful. 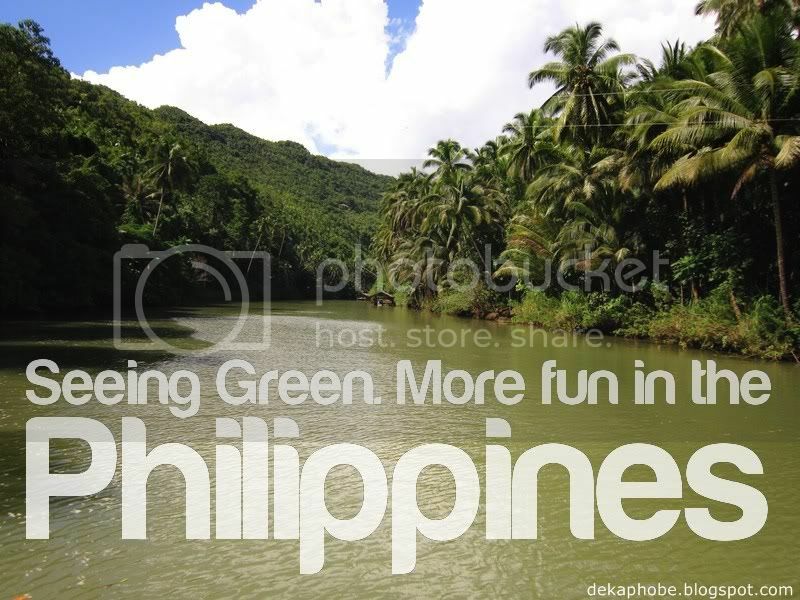 We just have to be more disciplined and care for our environment more and be proud to be Filipinos. Here are my versions of (ten-te-nen!) 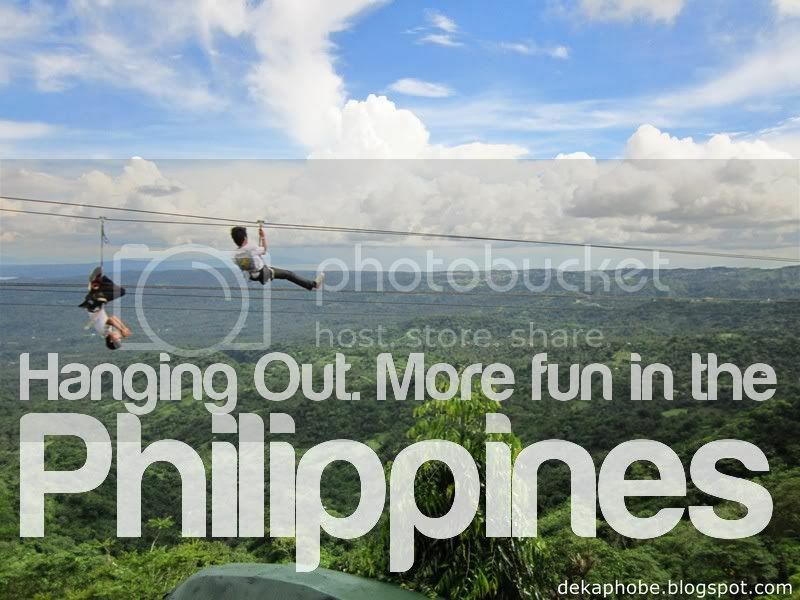 : More Fun in the Philippines!